IRVINE, CALIF., OCTOBER 16, 2013 -- Technologent, a premier global provider of technology infrastructure solutions for Fortune 500 companies, announces its certification to sell VMware vCloud Hybrid Service (vCHS). 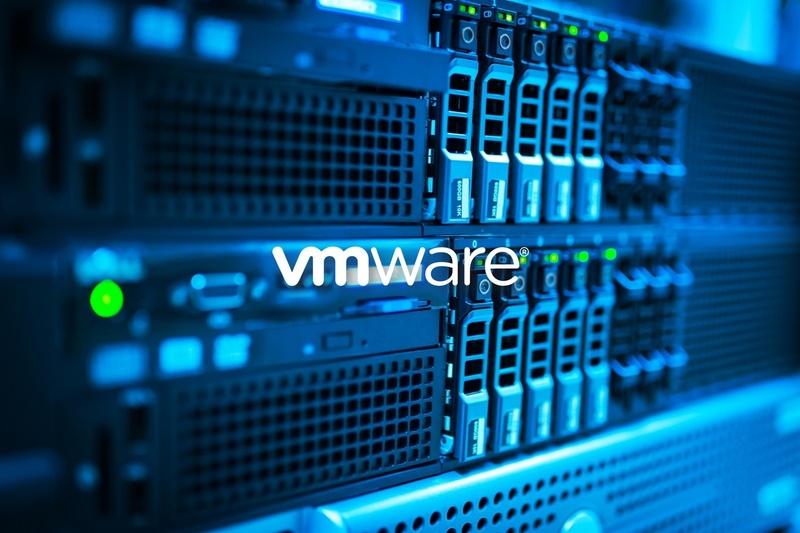 VMware vCHS delivers a faster path to cloud success and return on investment while minimizing risk. As a VMware Partner, Technologent has taken all of the necessary classes and tests to ensure certification to sell vCHS products.